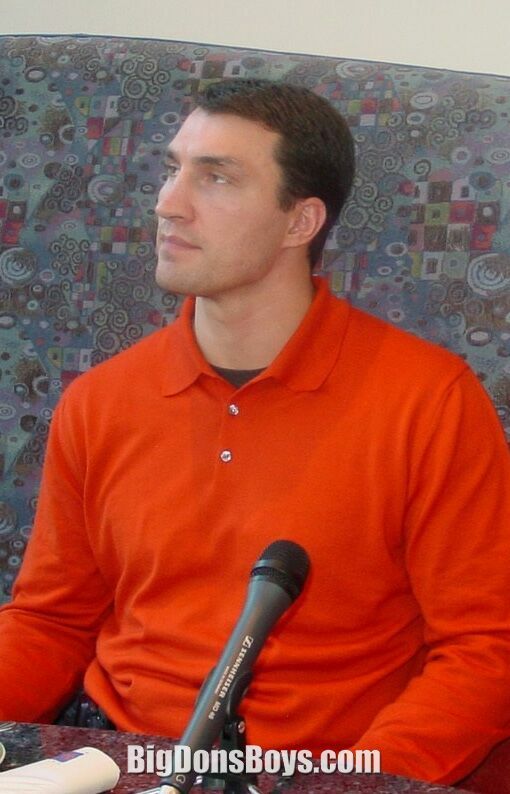 Dr. Vitali Klitschko and Dr. Wladimir Klitschko, like Arnold Schwarzenegger, are the kinds of unbelievable supermen who have superexcelled at sports and everything beyond. 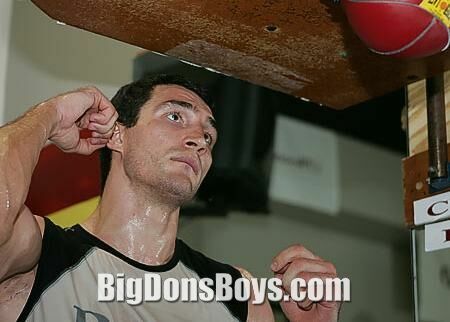 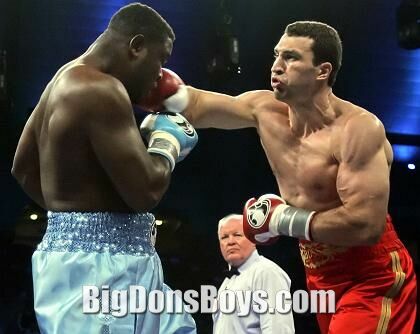 Wladmir is tall even for a heavyweight boxer at 6'6" (1.98m) and about 250 lbs. 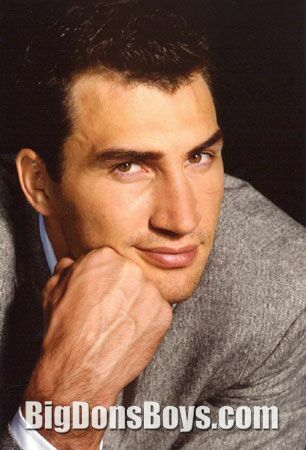 He wears US size 15 shoes. 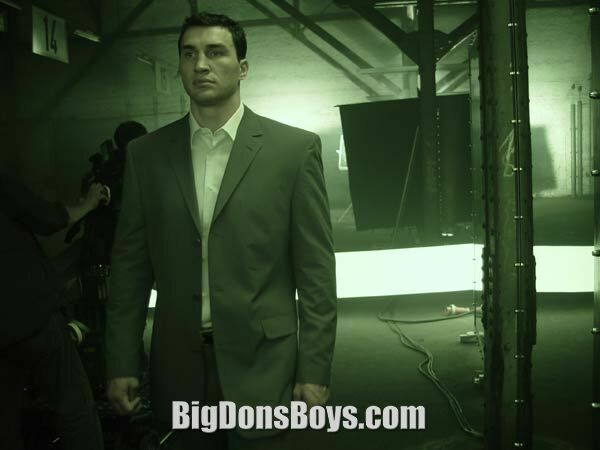 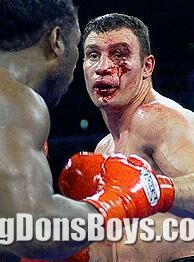 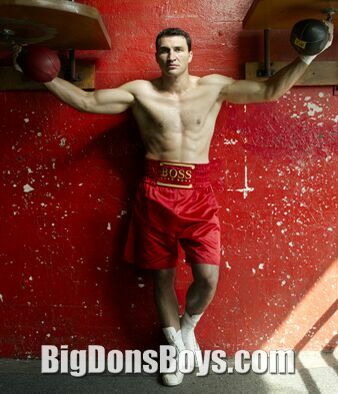 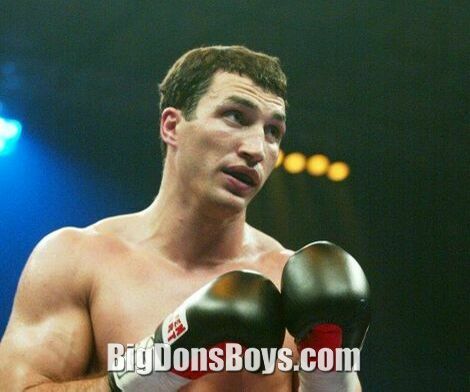 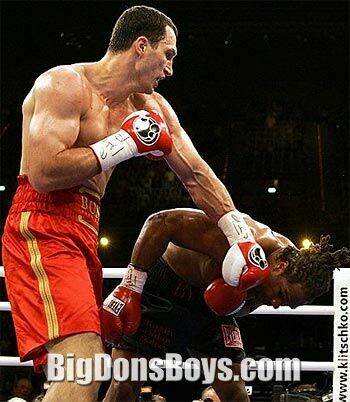 Vitali is taller at 6'8" and has knocked out 92% of his opponents, a record. 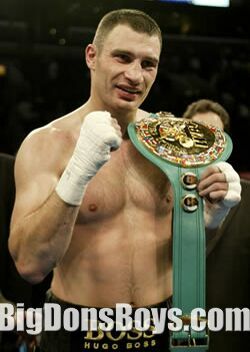 They are of course world heavyweight champions. 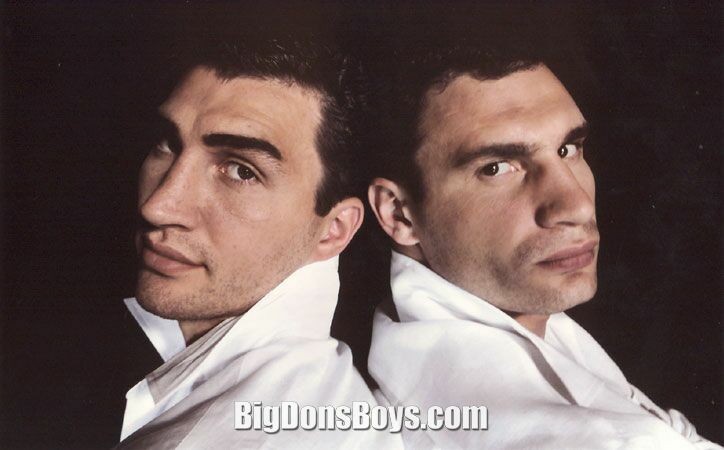 Both brothers are tall, muscular, kickboxing, chess playing, handsome Ph.Ds who are multilingual and charismatic and getting punched in the face has made them wilidly wealthy. 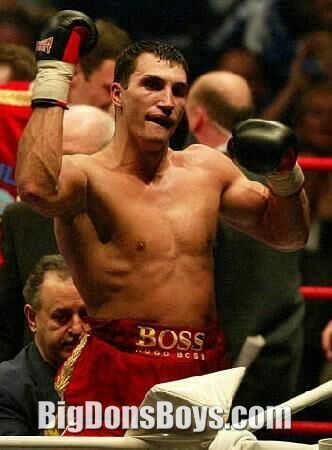 After he 'retired' from boxing in 2005 Vitali entered late in a Kiev mayoral campaign and lost. 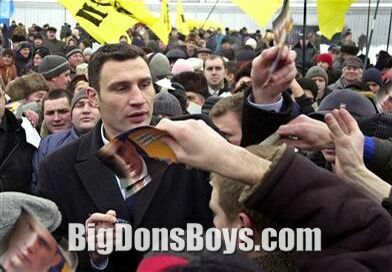 But he did win a seat on Kiev city council. 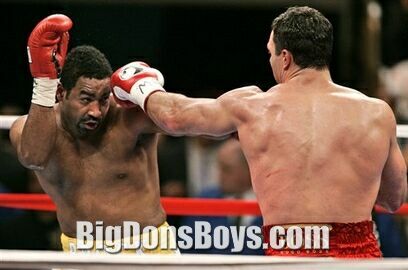 Could this be the transition to a major political career?